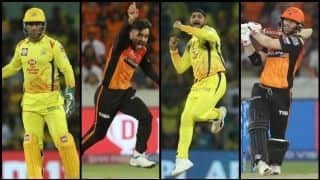 A look at the key talking points of match 32 of the 2019 IPL between Punjab and Rajasthan in Mohali. 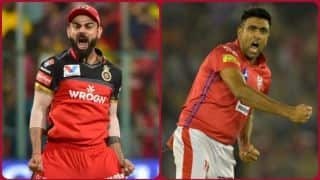 Game 32 of IPL 2019 pits together Kings XI Punjab and Rajasthan Royals at Mohali in a re-match oft the contest that at the start of the tournament erupted in controversy. 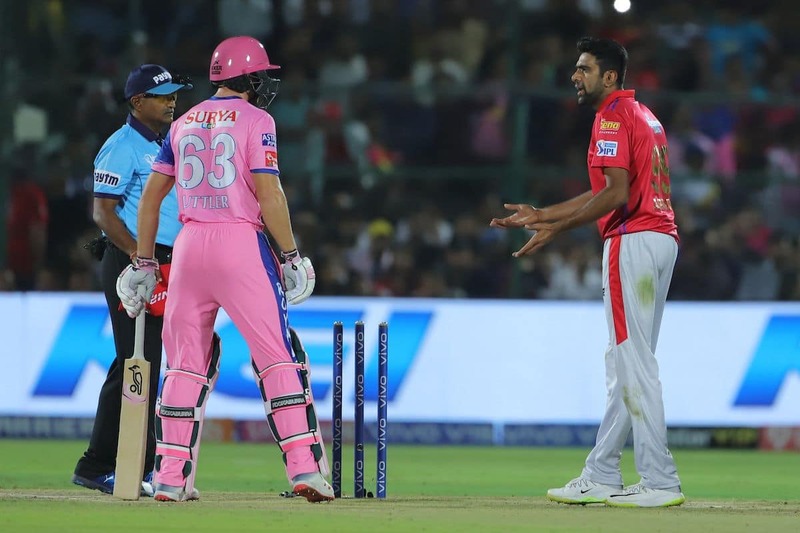 Since he ran out Buttler at the non-strikers’ end in the first game of the season for both KXIP and RR in March, Ashwin has not backed down from his stance that what he did in Jaipur was within the rules of the game. 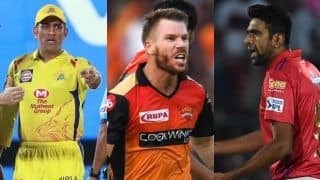 Last week, Buttler revealed that he had buried the hatchet with Ashwin and that both players had moved on. The Englishman has his regrets over Ashwin’s action, but has vowed that he will never leave his crease again. 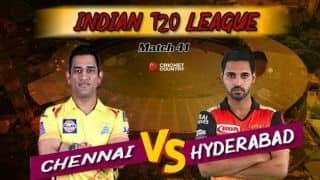 Buttler has struggled to dominate spin early on in the IPL – his strike-rate against the slower men is 124.7 and against the quicks it is 173 – so watch Ashwin as he makes plans when the Rajasthan opener walks out to bat. Only thrice has he crossed 25 this season, and only once has Rahane managed a half-century. There are also scores of 0 and 5. 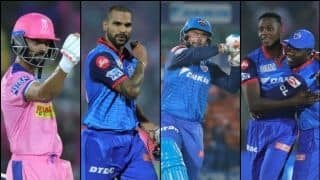 This has left Buttler to drive Rajasthan’s starts, which he has managed to do on several occasions, but if Rahane can come good then the franchise’s chances of winning go up exponentially. 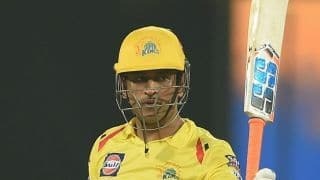 However, it is not like he has had a great run in the IPL. 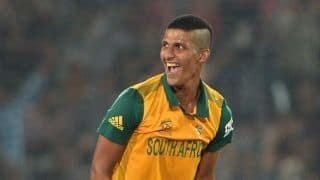 In six games, he has totalled 104 runs at a strike-rate of 131.64 and taken six wickets with an economy rate of 11.22. Rajasthan also have New Zealand legspinner Ish Sodhi to call on, and it could be time to get him a game. 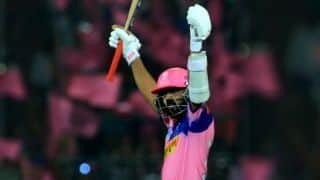 KL Rahul on Monday was named in India’s World Cup squad for the first time, no doubt largely because of his current IPL form. In eight innings, Rahul has scored 335 runs at a strike-rate of 130.85, with a century and three fifties. 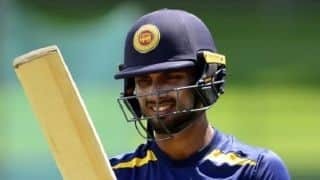 That massive goal ticked off, will we see Rahul continue in the same vein or go hammer and tongs at the bowling from ball one? 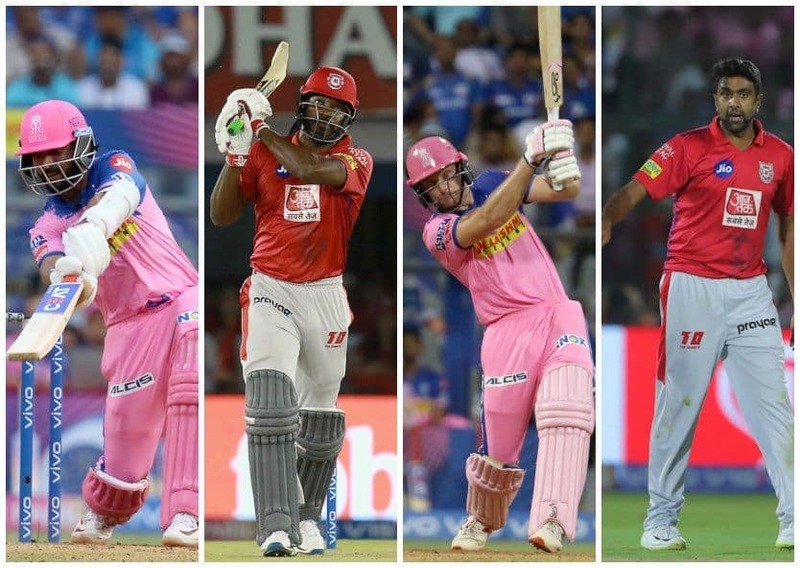 Gayle or Buttler – who’s the fantasy pick? 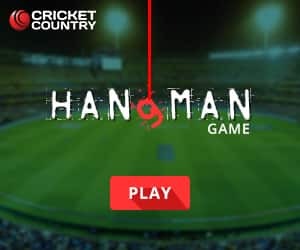 Buttler is coming off a match-winning 89 off 43 balls in Rajasthan’s win over Mumbai Indians, which to anyone who had him in their fantasy teams – and especially as captain – was golden. 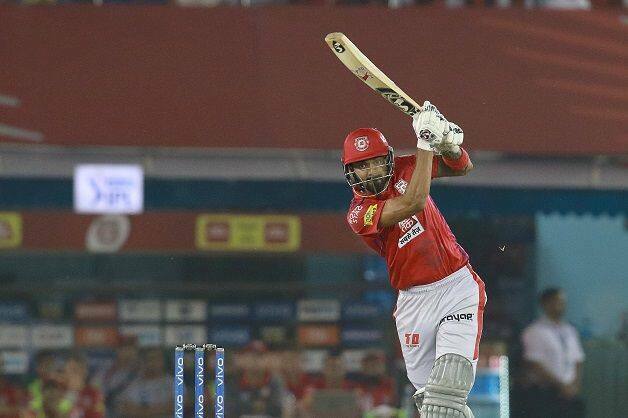 Gayle has racked up scores of 63 and 99 not out in his last two innings, which indicates his form. 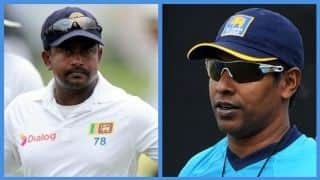 Between the two, who will have the bigger day?